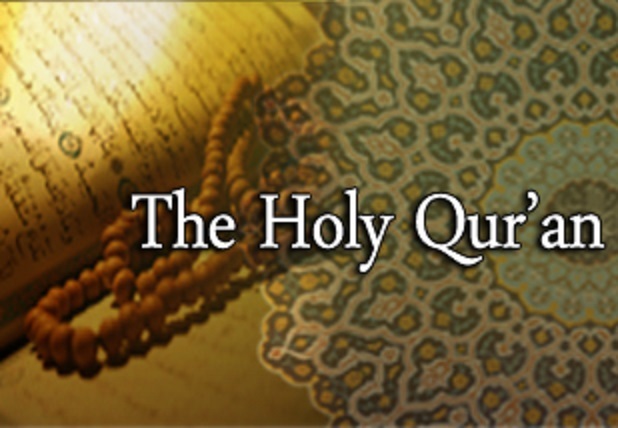 JNN 3 Aug 2014 Riyadh : An Iraqi television network says the so-called Islamic State of Iraq and the Levant (ISIL) terrorist group seeks to rewrite the Holy Quran The Holiest Commandments of God. The Afaq al-Iraq television network reported that the ISIL has decided to leave out some verses of the Quran which it considers to be distorted. The extremist group has reportedly said that these verses have been distorted by some clerics in order to serve their political agenda or the interests of other religions like Christianity. The Surah Al-Kafirun (The Disbelievers) and the verse of Tat’heer (purification) in Surah Al-Ahzaab are among the parts of the Quran which the ISIL wants to omit. The Takfiri group claims it seeks to cleanse Islam and make it pure again. The ISIL came into spotlight when militants belonging to the terrorist group took control of the Iraqi city of Mosul on June 10, which was followed by the fall of Tikrit, located 140 kilometers (87 miles) northwest of Baghdad. More than a million people have been displaced in Iraq so far this year, according to the United Nations. Maliki has said Saudi Arabia and Qatar are responsible for the security crisis and growing terrorism in his country, denouncing the Al Saud regime as a major supporter of global terrorism. An official with Saudi Arabia’s Awqaf and Islamic affairs ministry said the distorted copies of the Quran recently found in the country have been printed abroad. Sheikh Saleh Al-Dasimani claimed that some Umrah pilgrims may have brought the copies into Saudi Arabia, Masdarak News website reported. He asserted that those behind the move have been seeking to tarnish Saudi Arabia’s image. Prince Mishaal bin Abdullah, governor of Makkah province, has ordered the confiscation of “perverted” copies of the Qur’an that are being sold in some malls and markets in Jeddah. Prince Mishaal’s directive was prompted by information reaching his office that reading materials lifted from the Qur’an, including distortions of the holy book, were being distributed or sold in a number of centers and commercial markets at attractive prices and coated with a variety of colors. This entry was posted in Middle East and tagged Distortion, Holy Quran, Islamic State of Iraq, Prince Mishaal, Saudi Arabia, television network, terrorist group. Bookmark the permalink.